The National Pharmaceuticals Pricing Authority (NPPA), under Ministry of Chemicals and Fertilizers, on Tuesday, directed hospitals to issue detailed bills to the patients, specifically and separately mentioning the cost of the Coronary Stents, along with the brand name of the manufacturer and importer, batch number and other details. Responding to a question in the Lok Sabha, Minister of State for Chemicals & Fertilizers, Road Transport & Highways and Shipping, Mr. Mansukh L. Mandaviya, said that non-compliance of the direction would be treated as deliberate distortion of evidence, along with charges of overpricing inviting prosecution under the Essential Commodities Act. As per the written submission made by Mr. Mandaviya, the State Governments and State Drugs Controllers are monitoring the availability of stents. 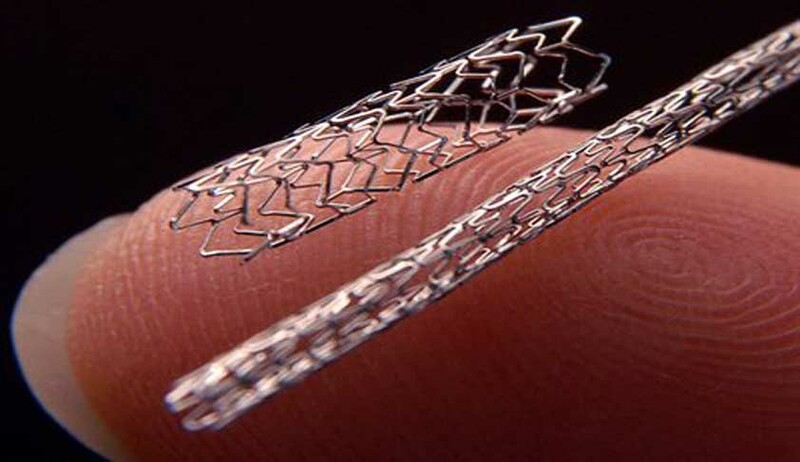 “Industry has also been apprised that all manufactures and importers are under legal obligation to maintain smooth production and supply of coronary stents of all brands which were available in the country before price cap, he added,” the press release stated. Further, State Governments and State Drug Controllers have been “advised” to exercise the power of entry, search and seizure as per Para 30 of Drugs Price Control Order (DPCO), 2013 if an artificial shortage of stents is suspected. Aggrieved persons have been provided with an option to send verifiable information and complaints regarding this on NPPA Help Line No. 1800111255 or through online complaint mechanism Pharma Jan Samadhan.